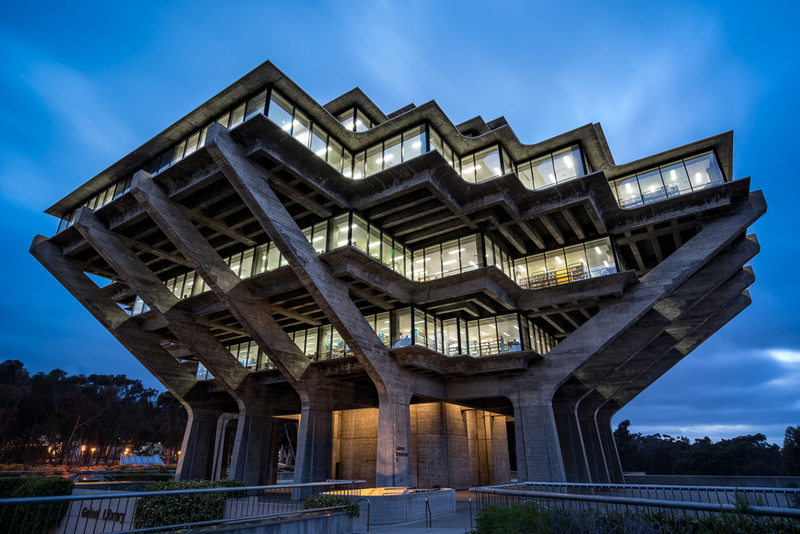 I made it to the Geisel Library and I'm really pleased with how this image turned out. Join me as I process the photo in Lightroom and the on1 Perfect Photo Suite, emphasizing the building textures and the bold colors of the blue hour. Story / Prisons Or Doorways?